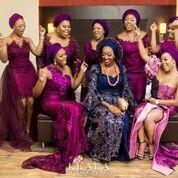 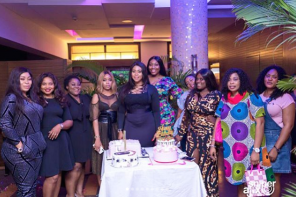 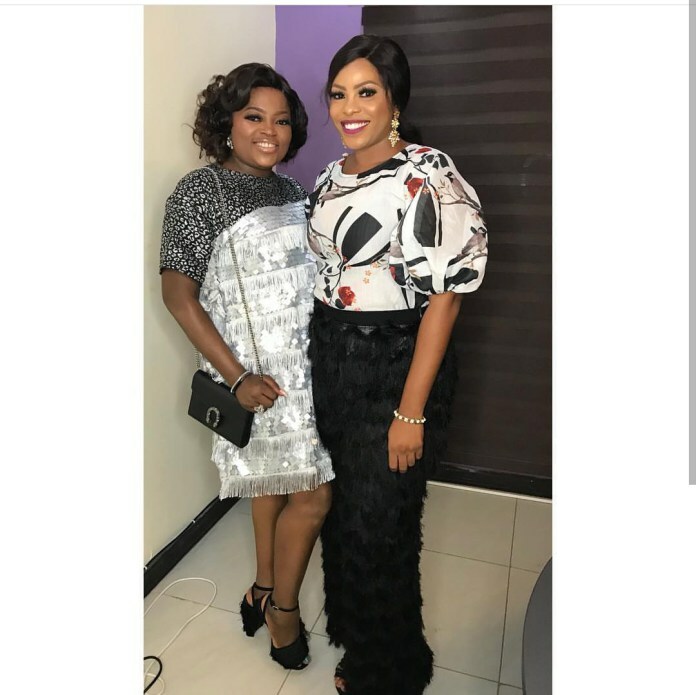 Nollywood actress Funke Akindele Bello was a sight to behold on Sunday at the premiere of Omoni Oboli’s new movie Moms At War! 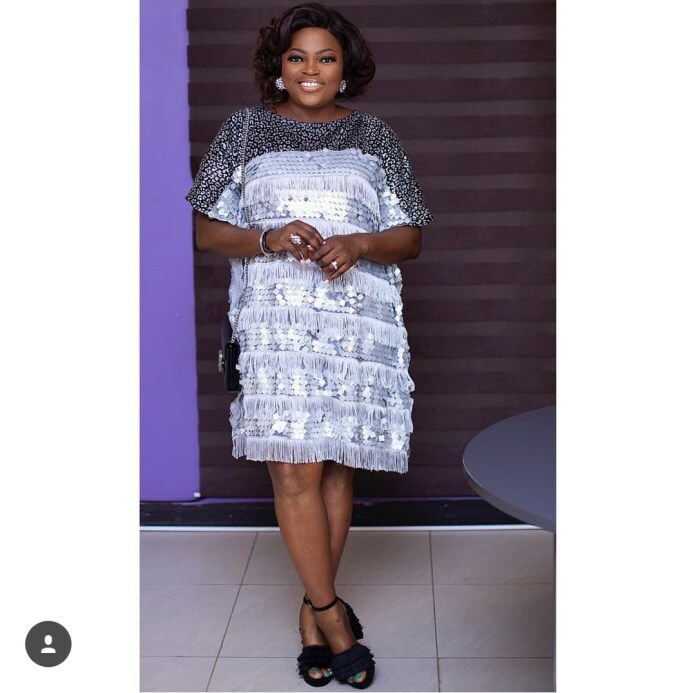 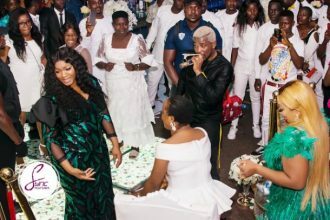 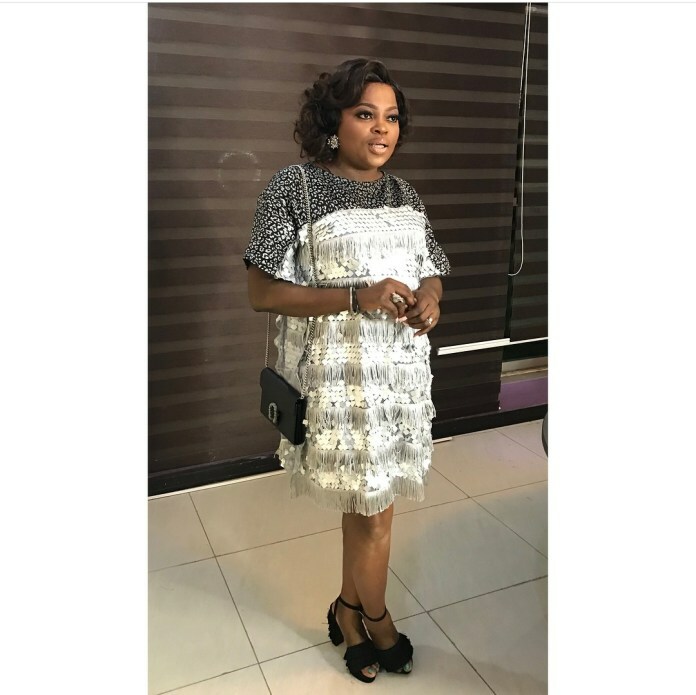 Funke Akindele wore a custom made sparkly free dress which caught attention despite its simplicity, the actress looked elegant and thoroughly beautiful with her simple make up. 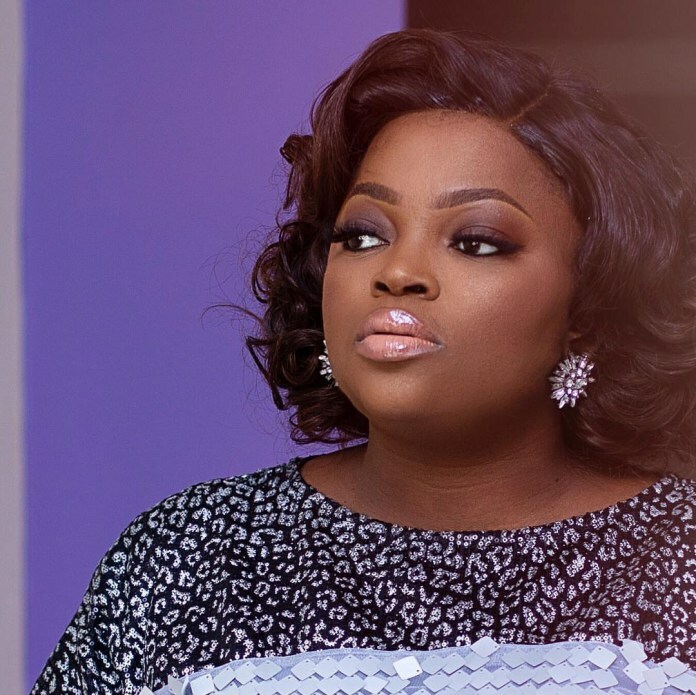 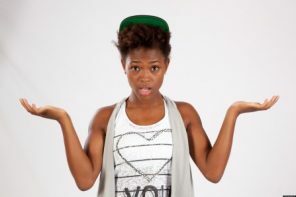 As a star in the movie, Funke Akindele was among the belles of the show when she stepped in to the premiere venue.